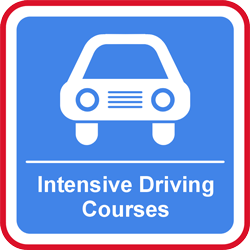 Mastering the level of co-ordination, skill & confidence necessary for driving is difficult for any aspiring young motorist, and it can be especially challenging for young people with Special Educational Needs (SEN). However, with the right approach and a driving school that cares and has experience teaching students with SEN, the learning experience can be fun, enjoyable and even more importantly, successful! 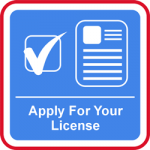 The main difficulties that arise with dyslexia as far as driving lessons are concerned are poor literacy and organisational skills. This can be helped by being taught in a way that helps you remember things in a set sequence, and with support, patience and repetition these challenges can be overcome. 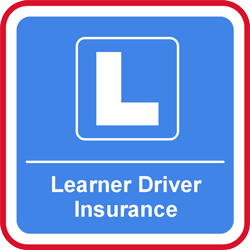 Weaknesses in the short term such as working memory and speed of processing can in fact all be helped with adjustments to driving lessons and the lesson structure. 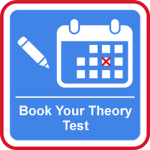 In addition, when you sit your theory test you can ask for a voiceover. You can also request to have up to double time for the multiple choice part of the theory test. The difficulties arising from dyspraxia relate to poor motor skills, clumsiness, and co-ordination difficulties. Students may also suffer from poor concentration leading to difficulties in retaining information, perceptual and spatial awareness problems. ADHD can mean that you are easily side tracked and confused by too much going on around you and it can also affect your attention span leading to you failing to plan ahead. You can also become noticeably restless and fidgety. ADHD in its worst form can mean that you become increasingly frustrated when things become more difficult. For students with ADHD it is important to make lessons fun and inspirational versus constantly repeating information. This will maintain interest and even though you may be changing and varying lessons more, the student takes more in because they are challenged in a positive way Â– not feeling like they are standing still! For those students who are deaf or have hearing difficulties, adjustments can again be made to help you with your lessons. Signs can be used instead of speech to explain manoeuvres, an email outlining the lesson plan can be provided in advance of lessons, additional mirrors can be used, and also demonstrations used versus verbal instructions. The theory test can be taken in British Sign Language (BSL). The BSL interpretation will run alongside the standard test questions and answers. Even the Highway Code is available in British Sign Language, something you may not be aware of! If you do not have the right help or the adjustments made to your lessons that you require, learning can become more difficult, take longer and ultimately cost more! 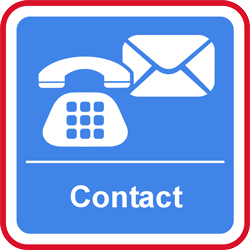 To find out more about how we can help and what can be achieved please contact us.